Pierra narrated how she was confronted by a gunman while taking selfies after performance and had to run to save herself. Speaking to Parents Magazine the mother of one explains that a man approached her and pointed a gun at her ordering her to follow him. However, she ran to the nearest bouncer. “I pretended that I had not understood him and looked away. I knew that if I acknowledged him or tried to decode his signal he would do something dangerous. I quickly made my way to the club bouncer who was nearest to me and stuck by him until I was safe. That is the day I learnt the importance of having tight security,” she narrated. 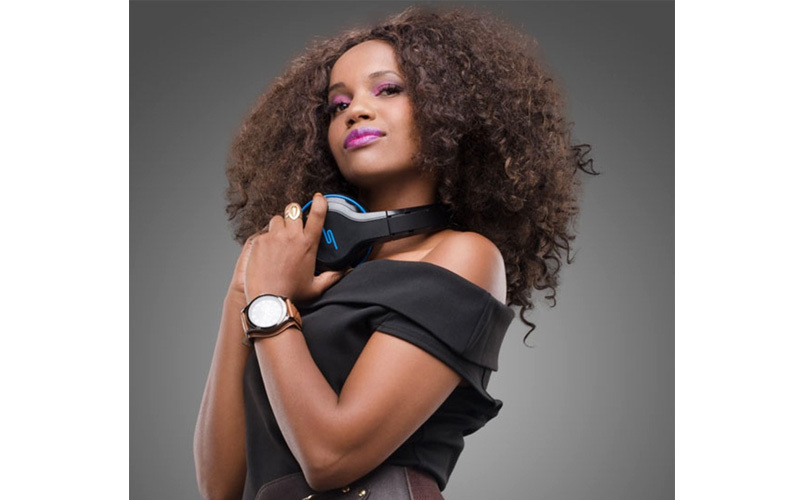 Pierra Makena further said that deejaying is her passion and could not imagine herself not doing it. “When I first started going to clubs to DJ my family members were not as open about it considering I’m from a Christian home. With time however, they realized my intentions were true and my passion was undeniable. I thank God they supported me and I appreciate them for that. "